At Kempinski The Spa, we draw upon nature and the European seasons in our treatments, in order to help you restore your natural equilibrium. 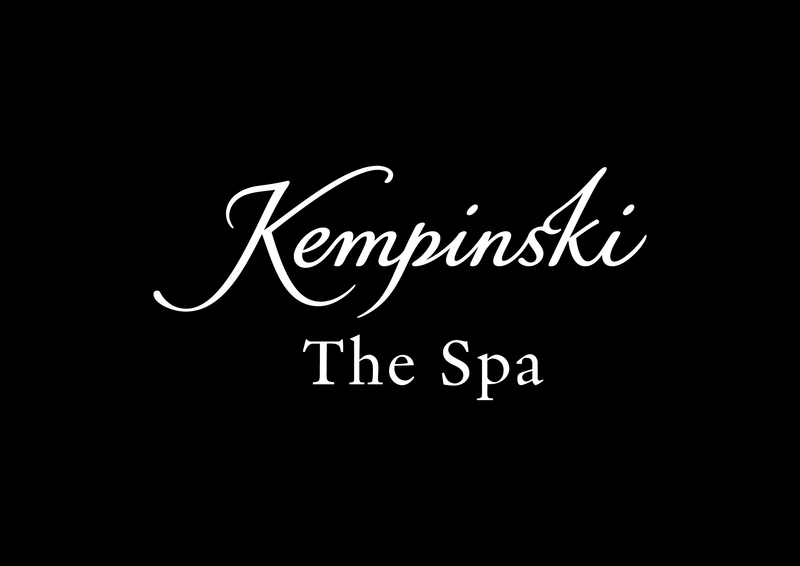 Our philosophy lies in understanding your needs, why you are visiting us, and helping guide you to a place of relaxation and contentment, through both our immaculate facilities and our extensive menu of treatments. Taking inspiration from plants, flowers and herbs - all things beautiful and natural - our spa treatments are built around the theme of winter, spring, summer and autumn, all designed to bring your focus back to the present. Take a look at the treatments we are able to offer here, and contact us to book.